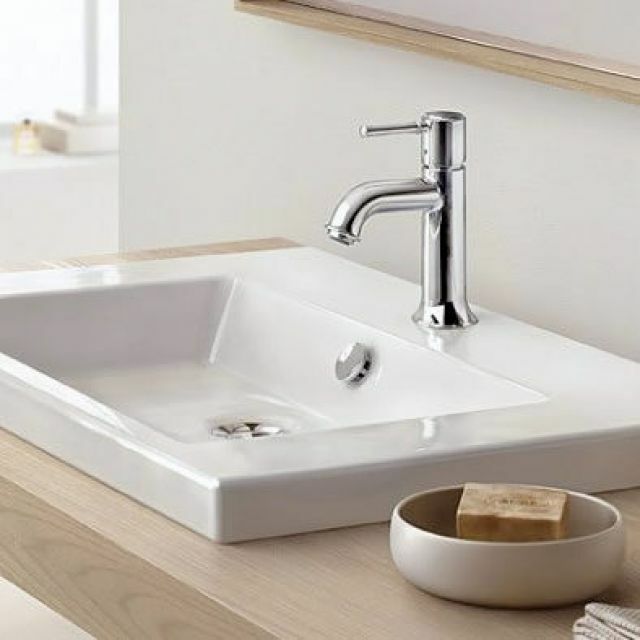 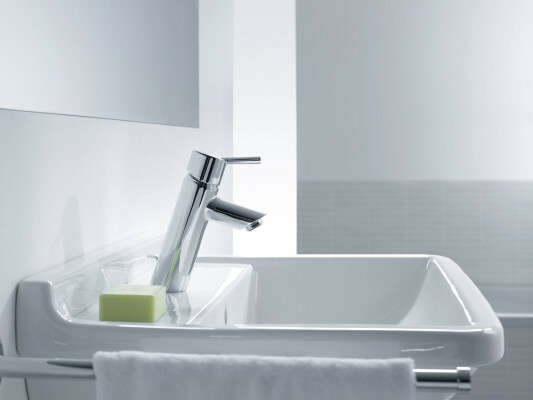 The multi-award-winning Talis basin mixers are designed to be slender and simplistic. 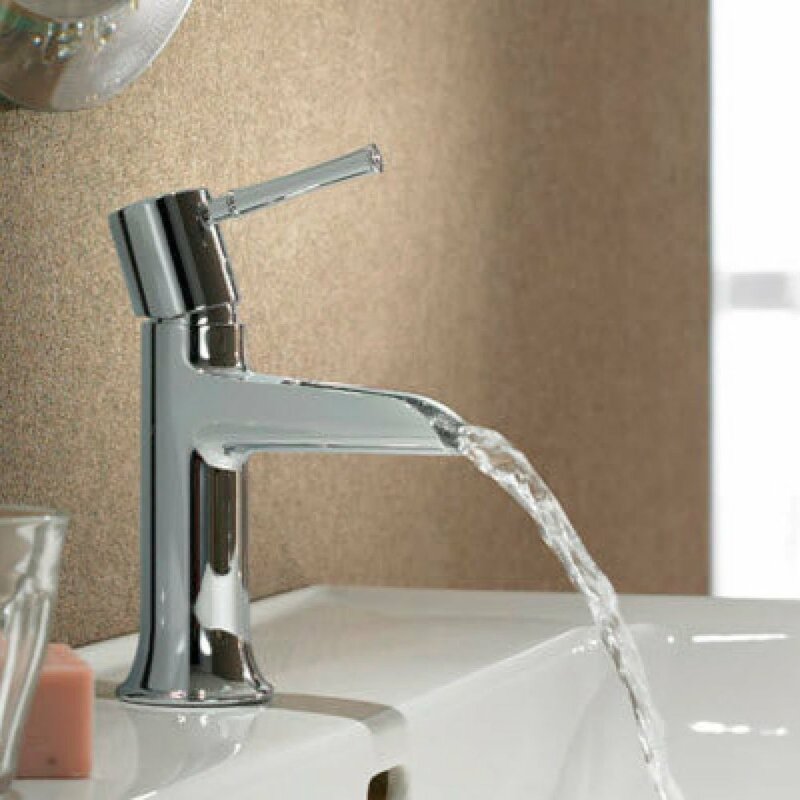 They feature the characteristic pin handles, some with swivel spouts or rotatable spouts – for a high, arc-shaped jet. 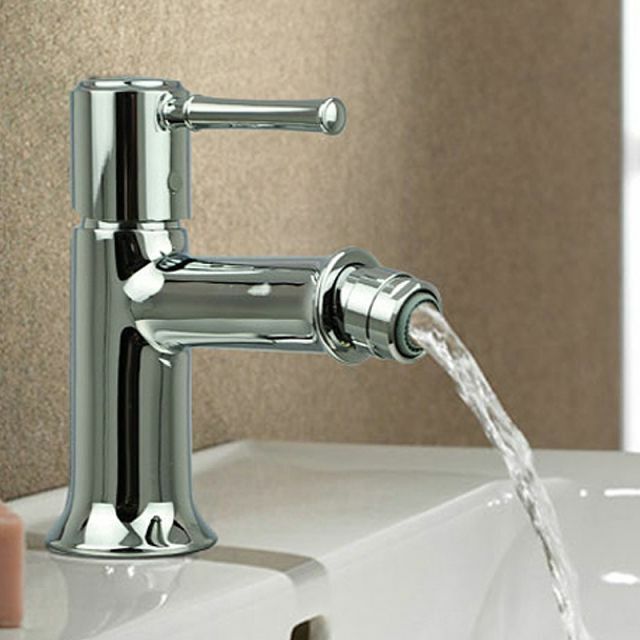 They are available as a 2-handle or 3-hole mixer or for wall mounting, and they also come in lots of versions with a pin handle for bath tubs and showers. 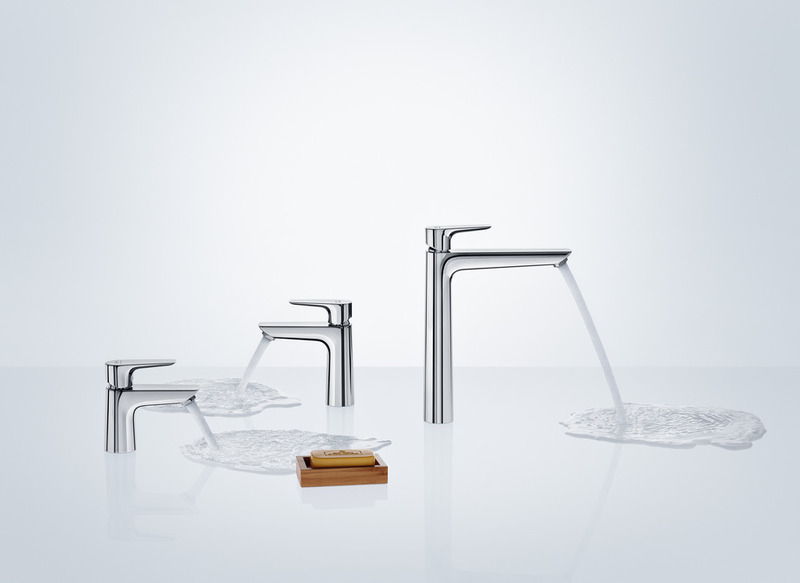 New ranges Talis E and Talis S also available.